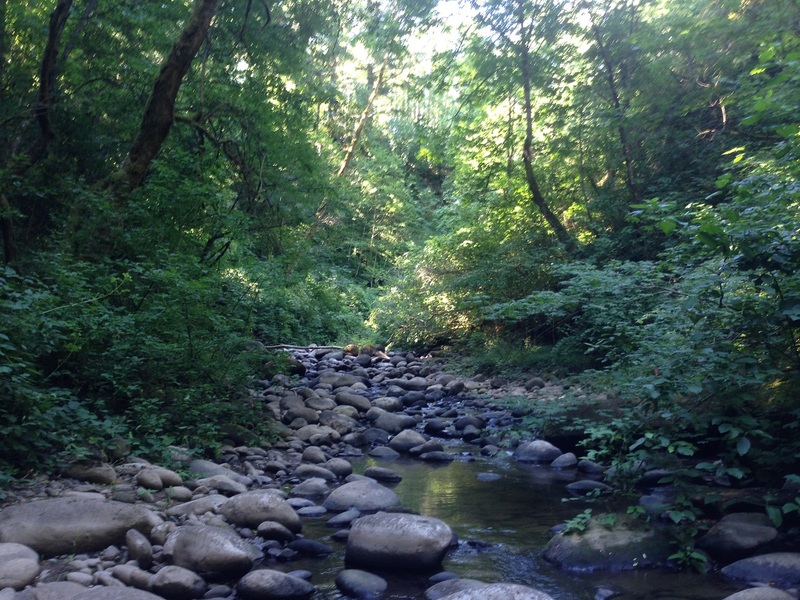 Many people have been working to restore Beaver Creek for many years. 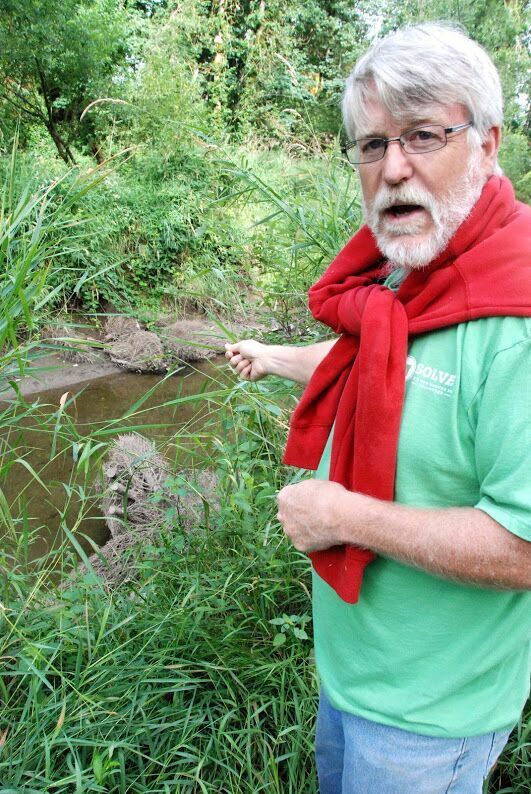 Among them, is Steve Kennett, who has worked tirelessly to not only restore the creek, but to get the community, especially local youth, involved. 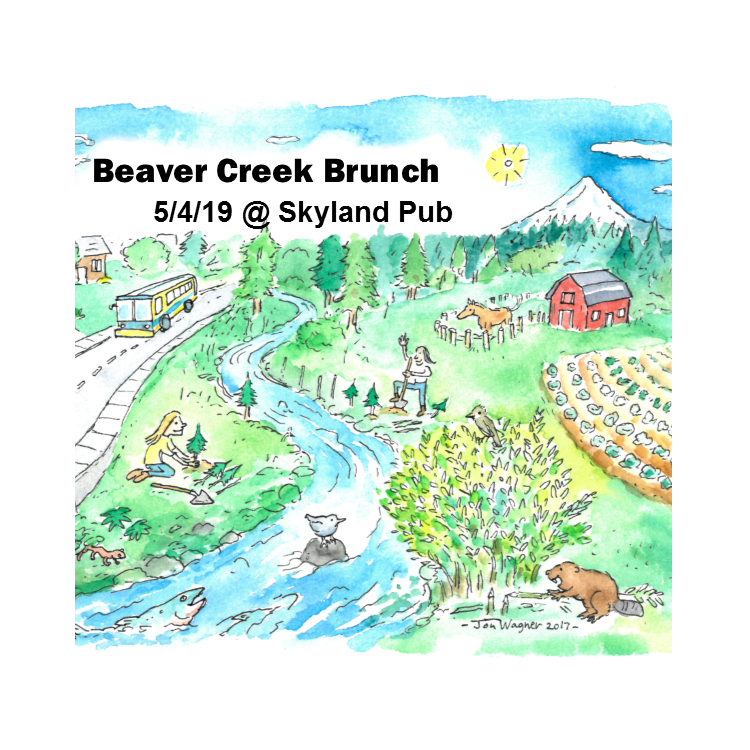 In 2005, Steve worked for SOLVE Oregon as the Team Up for Watershed Health Coordinator, and recognized that Beaver Creek was one of the last relatively intact urban creeks in the metro area. He built on the energy from existing efforts to build partnerships with property owners, experts from government agencies, businesses, and local youth organizations to create a focused plan to restore native vegetation along Beaver Creek. “Without question volunteers loved Beaver Creek,” says Steve. “Volunteers who came out on Saturday mornings to plant trees in support of salmon could see wildlife up close like Kingfisher, Blue heron, Green heron, and on occasion a Bald eagle, and yes … a beaver dam on Beaver Creek.” Hundreds of volunteers got to know Beaver Creek through these events over the course of a decade. 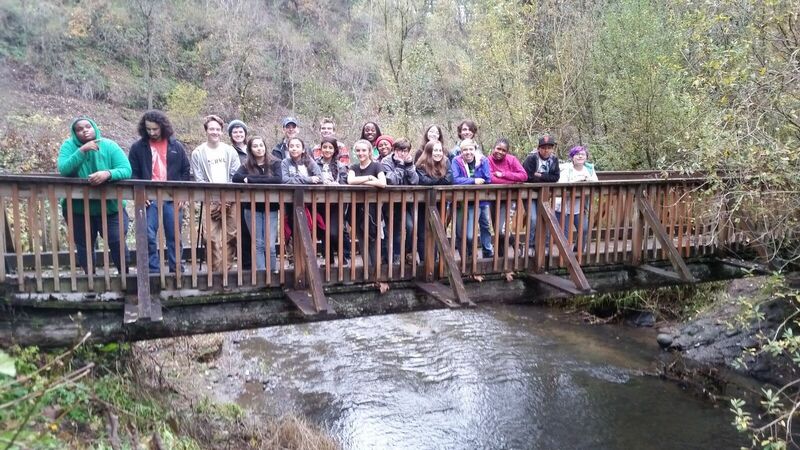 Students on the bridge in the Beaver Creek Canyon. When SOLVE shifted its focus to cleanup events, Steve founded the Dig-in Community to continue community engagement in restoration throughout the region and in Beaver Creek. As the lowermost tributary to the Sandy River, the Sandy River Watershed Council also stepped in to organize work parties. As Steve retires this fall, Dig-in is merging with Ecology in Classrooms Outdoors and partnering with SOLVE and the Watershed Council to get more schools, more young people, and community members involved in the restoration of Beaver Creek. Many thanks to Steve for his vision and years of service in making this dream a reality. 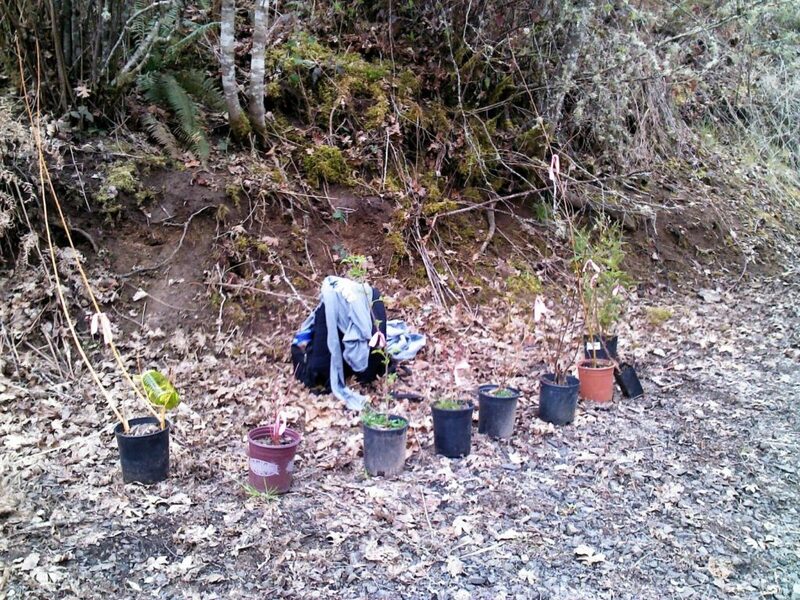 Native plants ready to go in the ground along Beaver Creek.